The IV Coquimbo Region (Spanish: ) is one of Chiles 15 first order administrative divisions. It is some 400 km north of the capital, Santiago. The capital and largest city is La Serena, other important cities include the seaport Coquimbo and the agricultural centre Ovalle. The Coquimbo Region forms the narrowest part, or waist of Chile, and is hence one of the countrys more mountainous regions, as the Andes range runs closer to the sea than elsewhere. The region has notable marine species as well as taxa that are associated with the mountainous regions. With respect to marine organisms, the upwelling areas encourage bioproductivity off of this Pacific Coast area of Chile. In the southern mountainous areas of the Coquimbo Region, the rare and endangered Chilean Wine Palm is found, whose habitat is threatened by human overpopulation in the region and associated deforestation for residential expansion and agriculture. The Elqui Valley is home to a number of astronomical observatories, owing to the regions clear skies. 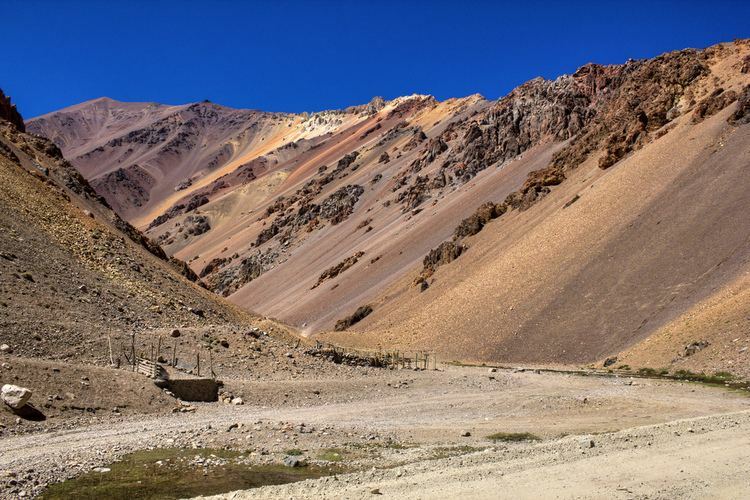 It is also home to a 600-meter-long dam, the Puclaro, which confines the Elqui River and produces a reservoir of some seven km in length. This region is a very popular travel destination. Visitors are mainly attracted to its long beaches, many of fine white sand, bathed by a calm sea, and the region’s pleasant climate.